Japan’s government is looking at the possibility of using biometric identification technology for locals wishing to enter its proposed casino resorts, reported the Jiji Press news agency. Foreigners seeking entrance would need to present a passport, reported the media outlet. In June last year, the idea had been mooted of utilising Japan’s citizen number identification regime – known as the “My Number Card” system – to verify the identity of locals entering casinos. But the uptake of the card has been poor, hovering at around 10 percent of the eligible Japanese population, according to a February 20 report by investment bank Morgan Stanley. 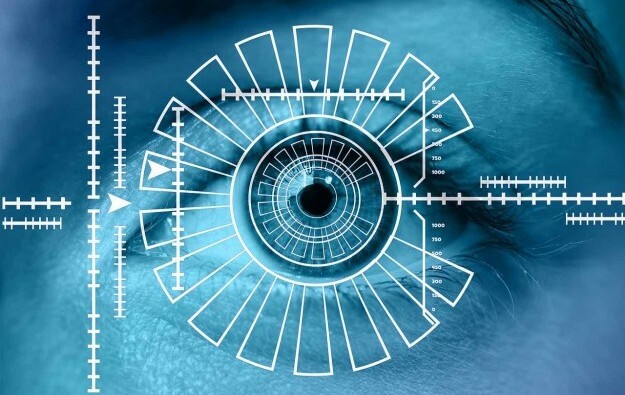 In late November, casino developer Melco Resorts and Entertainment Ltd – a suitor for a Japanese casino licence – mentioned during a Tokyo presentation its preference for biometric checks, which can involve fingerprint scans, facial scans, or scans of the iris of the human eye. In late January, it was reported that Melco Resorts had given demonstrations in Japan of its proprietary MelGuard biometrics system, involving fingerprint verification and facial recognition and that would activate electronic entry gates at casino resorts. Technology involving fingerprint and face scans is also to be found at some immigration checkpoints in the Asia-Pacific region. Melco Resorts anticipated that its own equipment could contribute to development of a national database system listing excluded persons – such as problem gamblers or convicted criminals. A February 26 press release from Japan’s Panasonic Corp said that group would release – In July outside Japan and in August domestically – face recognition server software using what it termed “deep learning technology”. “This high-precision face recognition software can identify faces that are difficult to recognise with conventional technologies, including faces at an angle of up to 45 degrees to the left or right or 30 degrees up or down, and those partially hidden by sunglasses,” stated the release, claiming the equipment had world-leading performance. Use of such technology in casinos need not preclude imposition of a casino entry levy on locals. 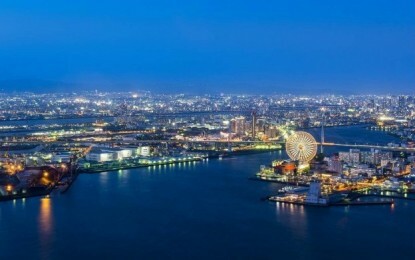 Late last month, the Japanese government had proposed a JPY2,000 (US$19) casino entry levy for 24-hour access to gaming venues, to be payable by the country’s nationals and residents. The parliamentary caucus of the largest governing party, the Liberal Democratic Party of Japan (LDP), raised no objections to that.